Internet Hoarding was born out of my internet binging. Awesome links I find around the web, Twitter, newsletters, friends, and the design community. Then, even more importantly, are the conversations and ideas that are sparked while sharing these around. A great new icon set with a fresh look. 1,640 of them, to be exact! The ultimate front-end dev resource has redesigned. This may belong in the dev category too, but nevertheless, it’s a huge improvement to a valuable resource. Another redesign from a huge resource for designers. If you’ve been living under a well-designed rock, go checkout their redesign. It’s definitely been sparking a lot of discussion about the new IA, aesthetic and more. Let us know what you love and don’t love so much in the comments! Some things are so poorly designed, it’s tragic. The not-so-timeless ticketmaster ticket is high on that list. See how Matthew Lew made it better. A method for better experiences at every size when designing a web app. View and interact with the device’s screen on your development machine. Super awesome. The team at Electric Pulp just rolled out Duo. A browser that lets you keep an eye on both mobile and desktop at the same time. This list is really comprehensive and definitely has a few things worthy of a bookmark. A nice new update to the tried and true WordPress. I’m all for anything that makes developing HTML emails less painful or outputs or better email. This is one of those things. If you own an Apple laptop, this is for you. How didn’t I figure this out sooner. 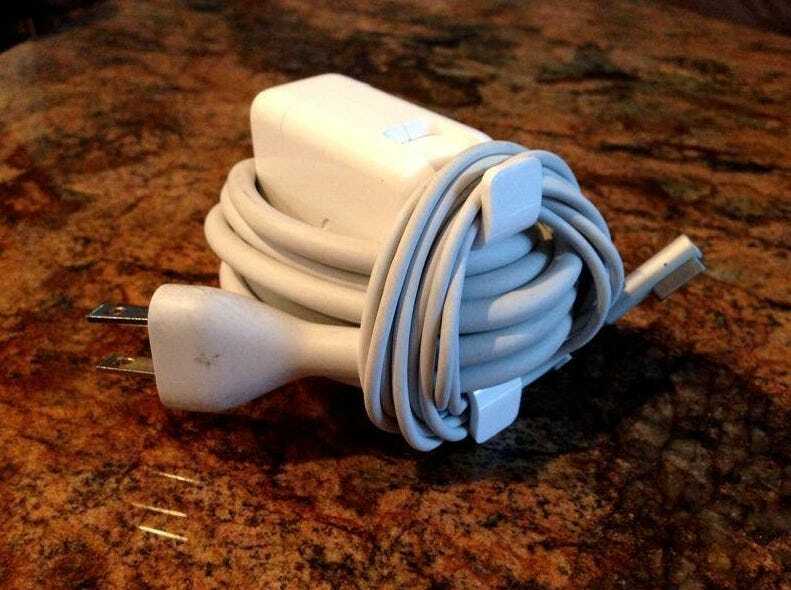 I recently borrowed someone’s magsafe and returned it this way. Their mind was blown. The top 50 people from the web for 2013 shown in a very cool way. Shawn is a former Product Designer and Front-end Developer at Telepathy working on Filament during his time here. He eats a tremendous amount of Internet and daily breakfast burritos. You should follow him on Twitter.